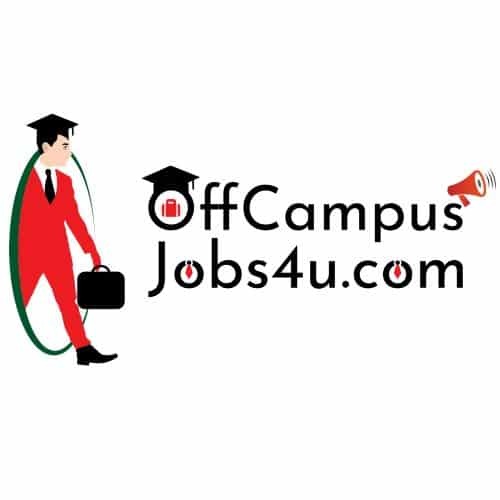 Company Profile : Zensar Technologies is conducting Off Campus Drive at Pune for Non-Engineers – BCS, BCA, BSc (Computer Science) – 2015 and 2016 pass-out fresher’s. Come and explore an opportunities in one of the fastest growing IT organisation, listed by NASSCOM as #13 amongst software service companies in India. Zensar has operations in 29 global locations. Minimum 60 % of aggregate marks throughout academic career (10th, 12th, Graduation, No live back-logs). Interested Candidates can apply online before 4th Feb 2017.